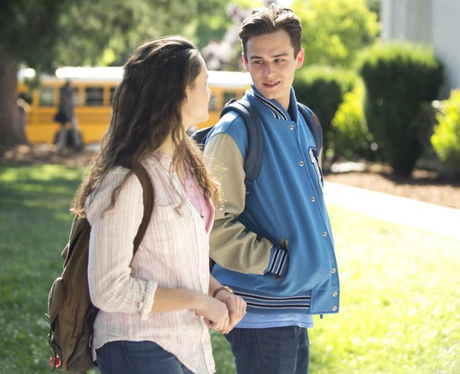 Will Brandon Flynn be in 13 Reasons Why season 2? 4. Will Brandon Flynn be in 13 Reasons Why season 2? Brandon Flynn confirmed on Instagram that he will be back for 13 Reasons Why season 2. He wrote: "can’t wait to get back to work with this beautiful team".